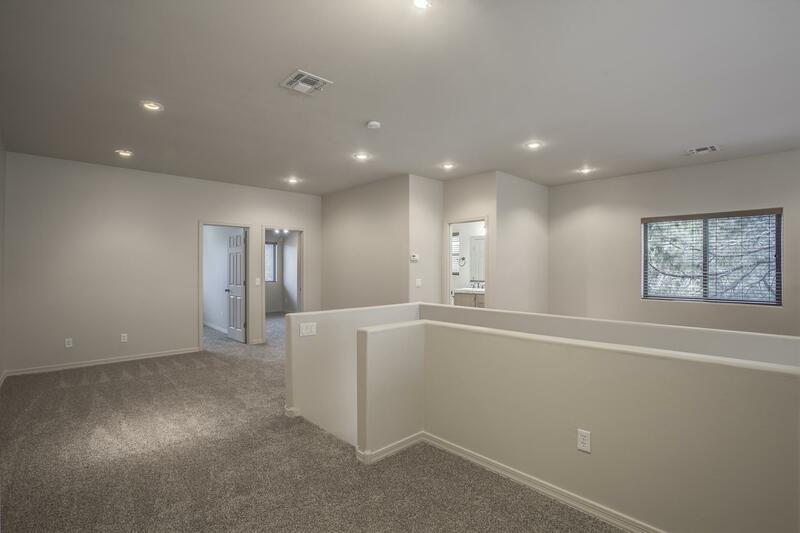 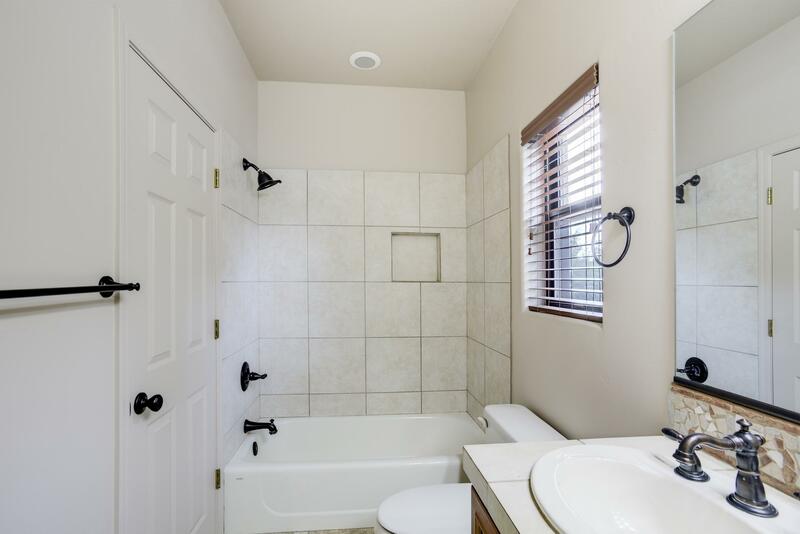 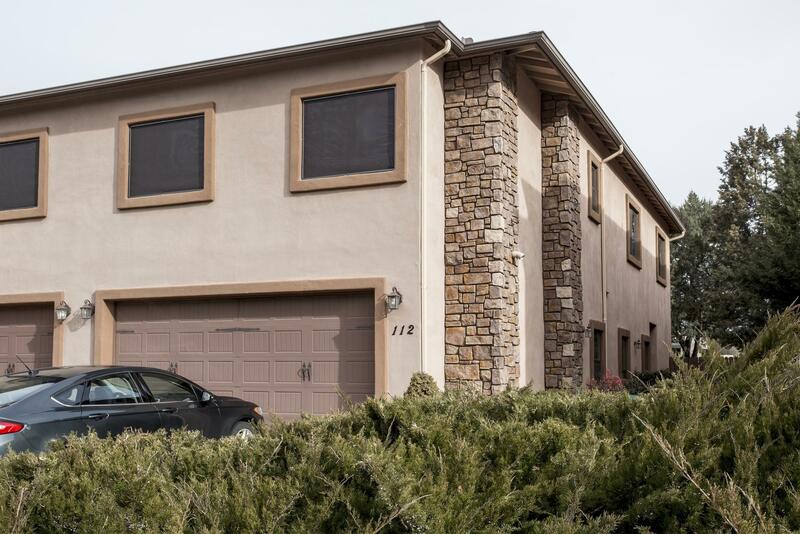 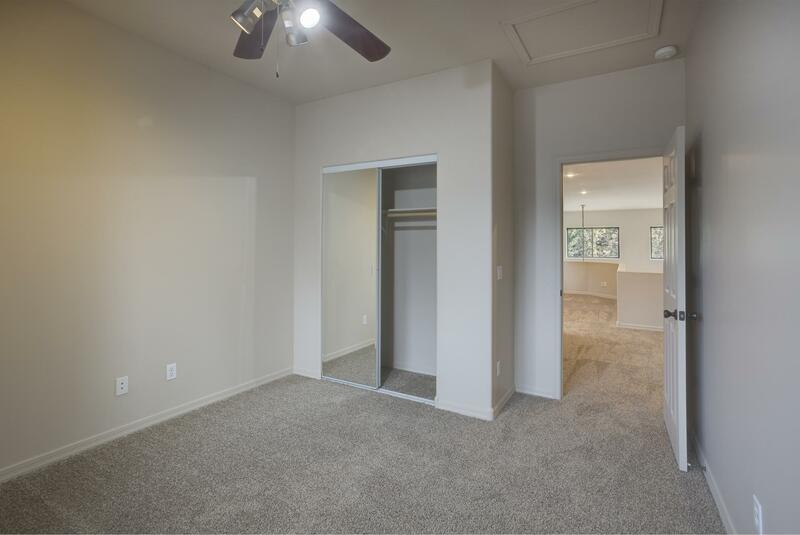 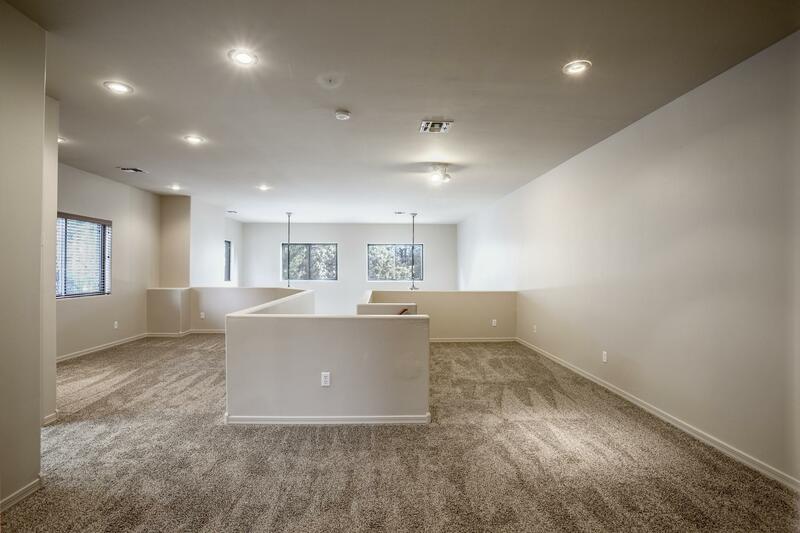 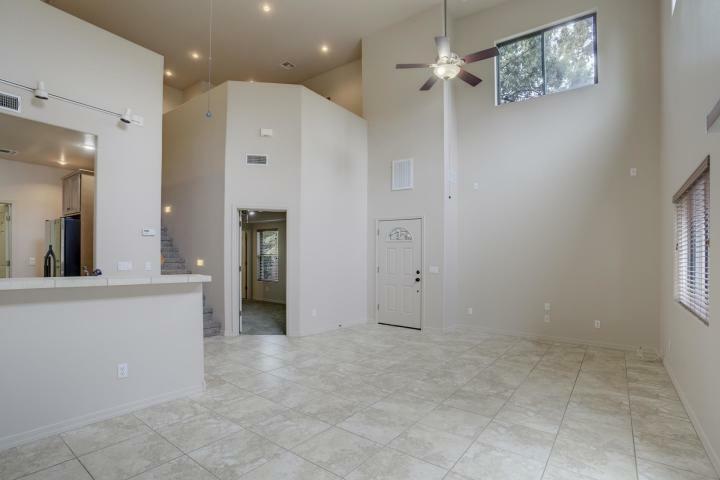 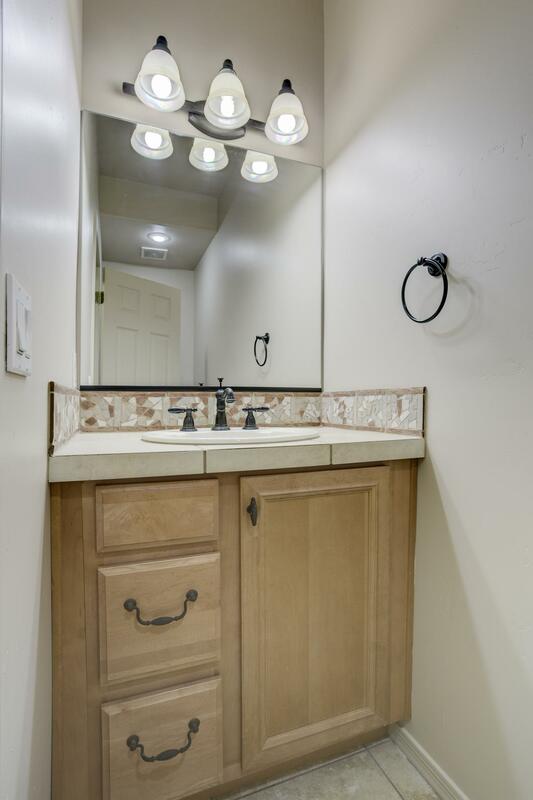 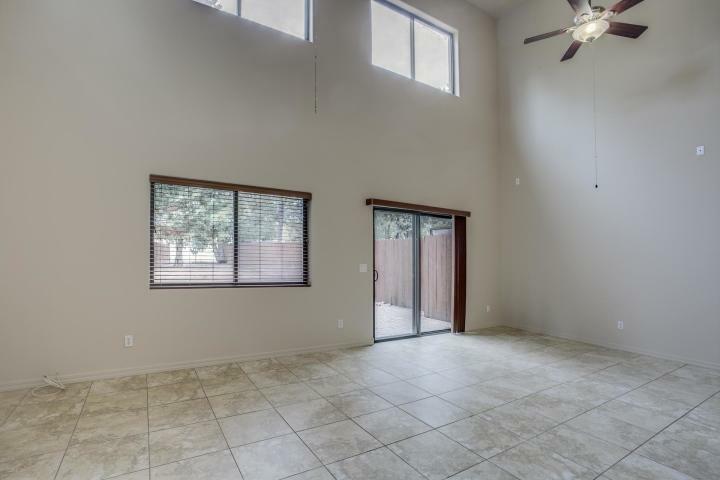 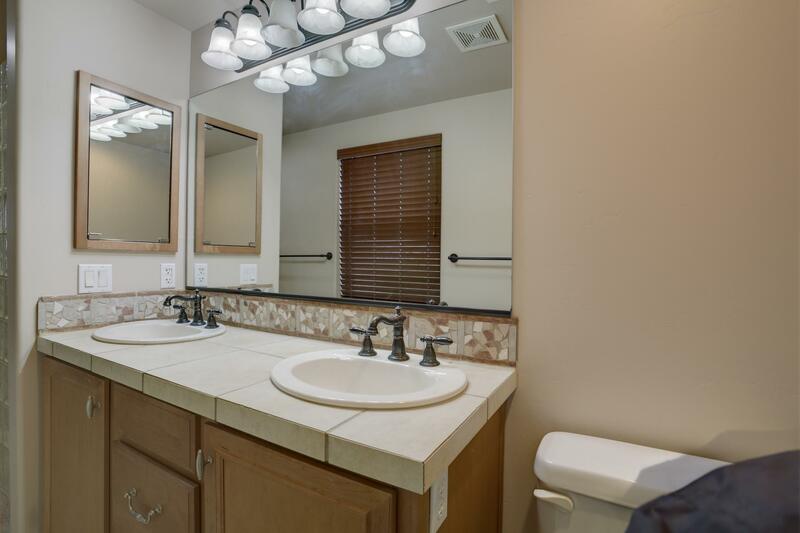 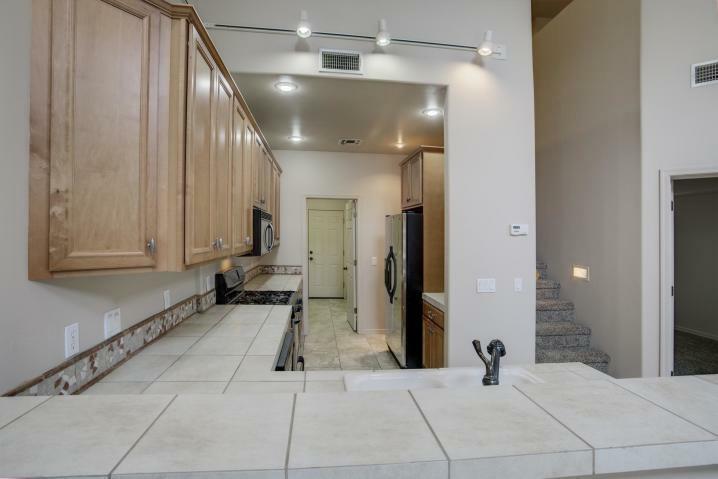 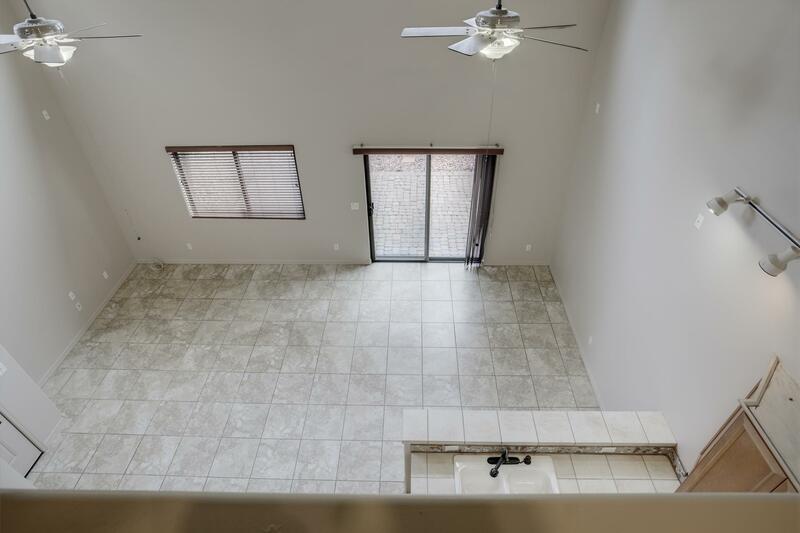 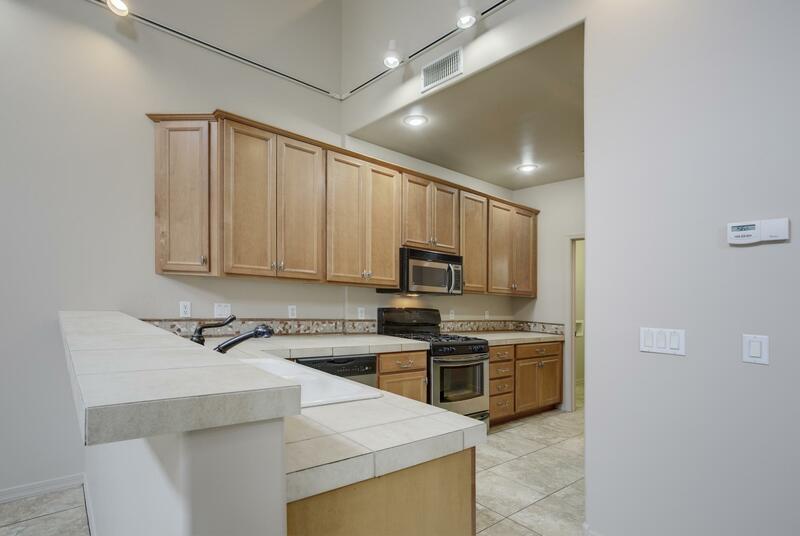 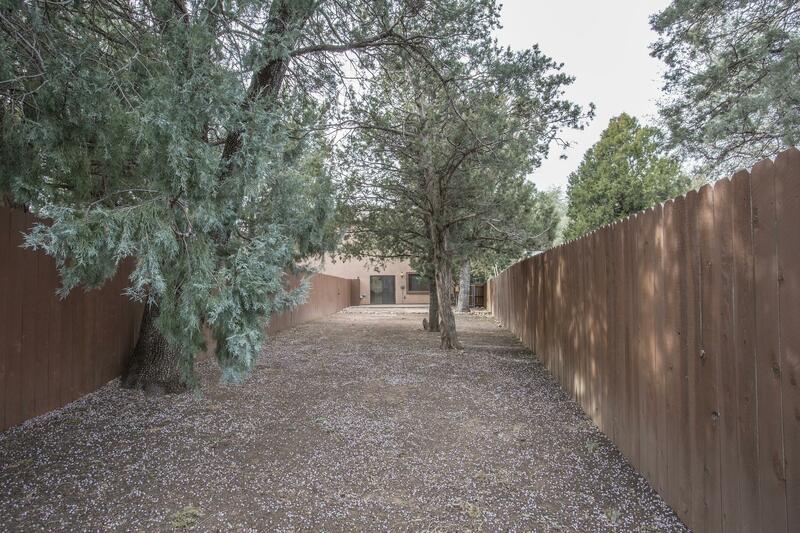 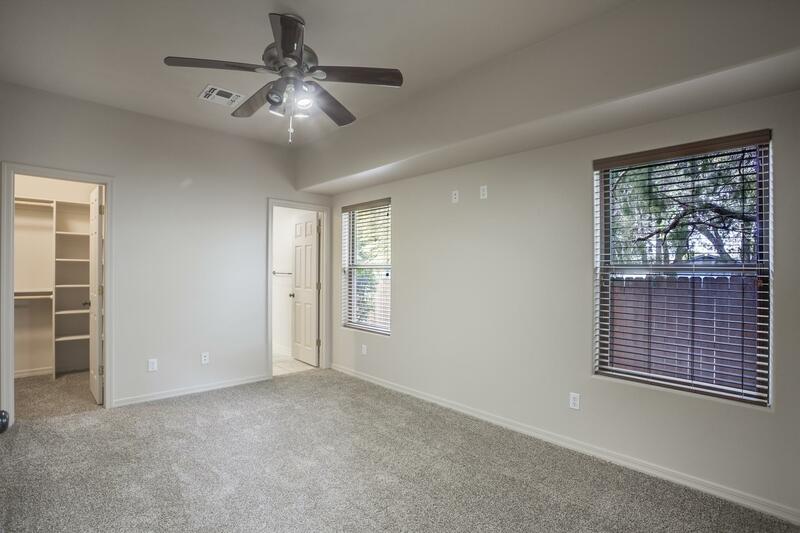 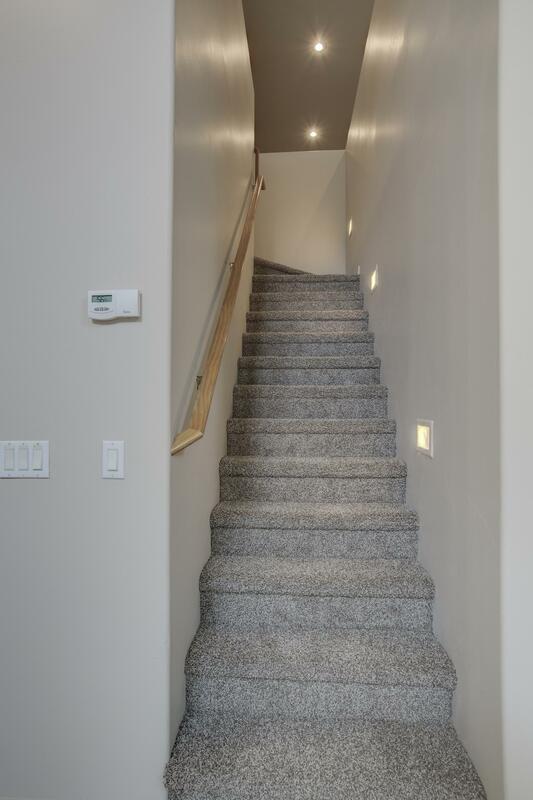 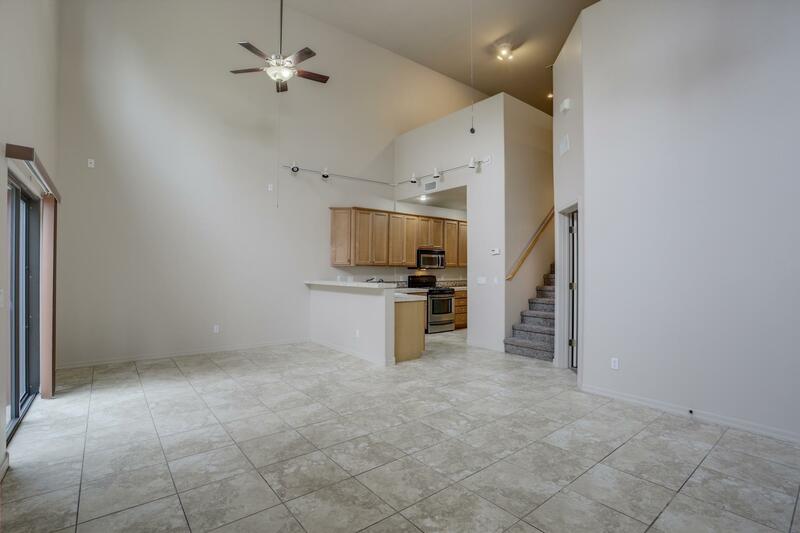 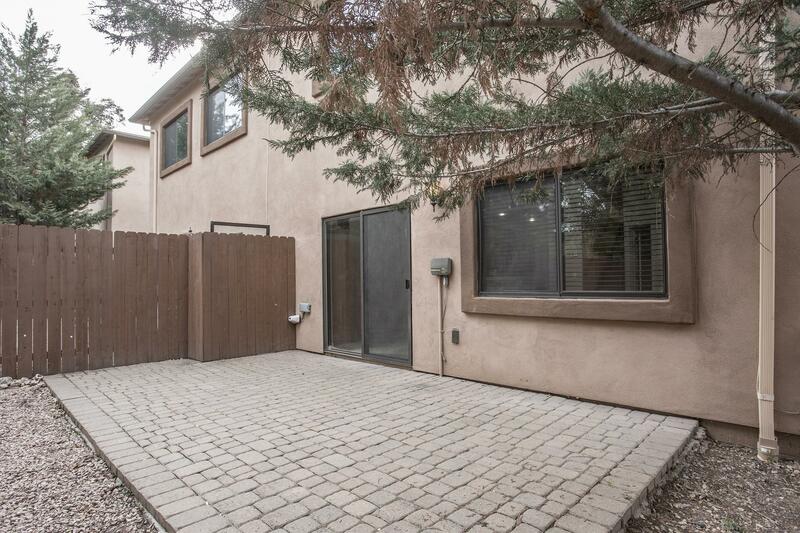 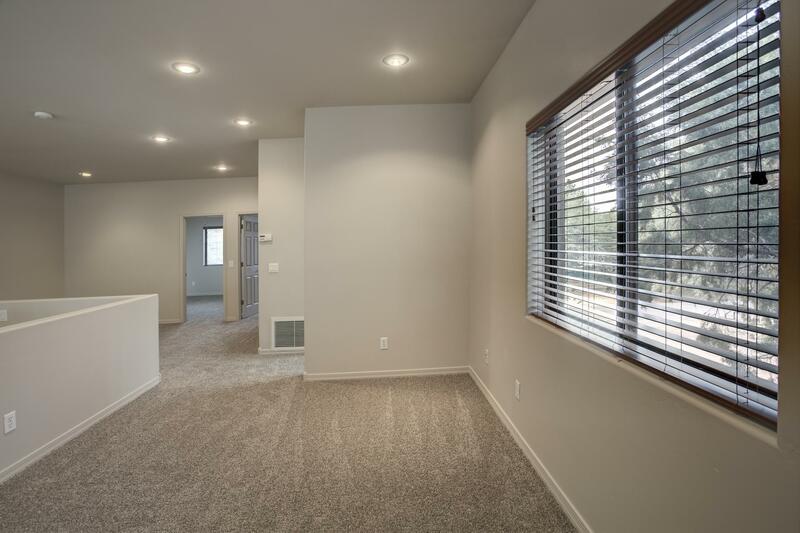 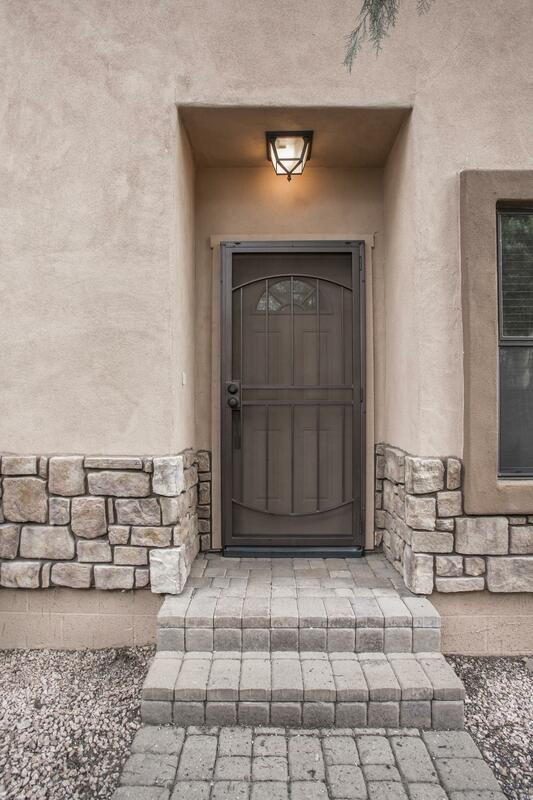 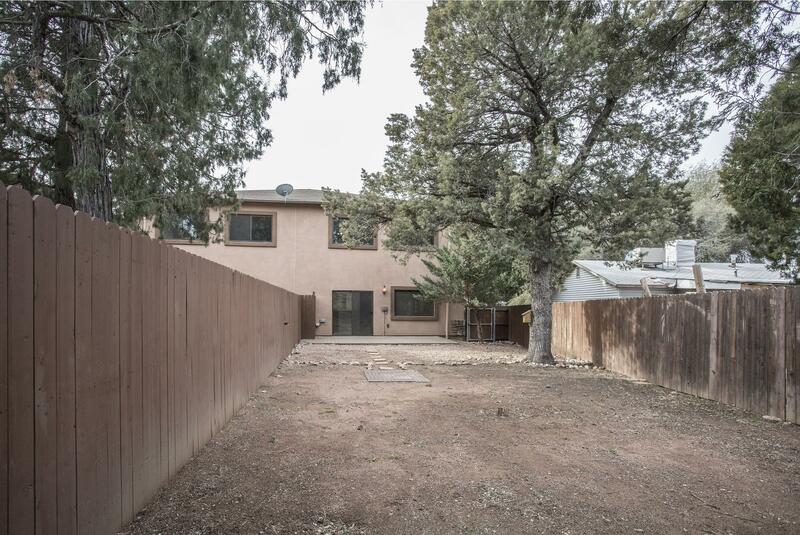 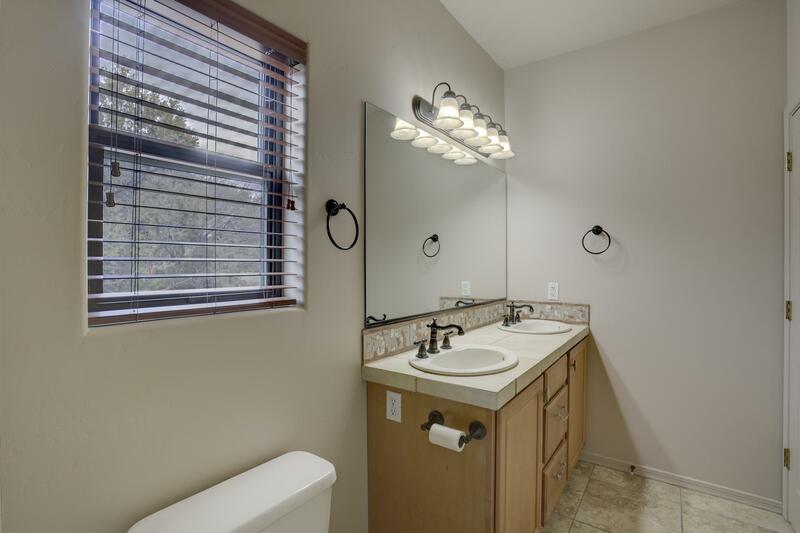 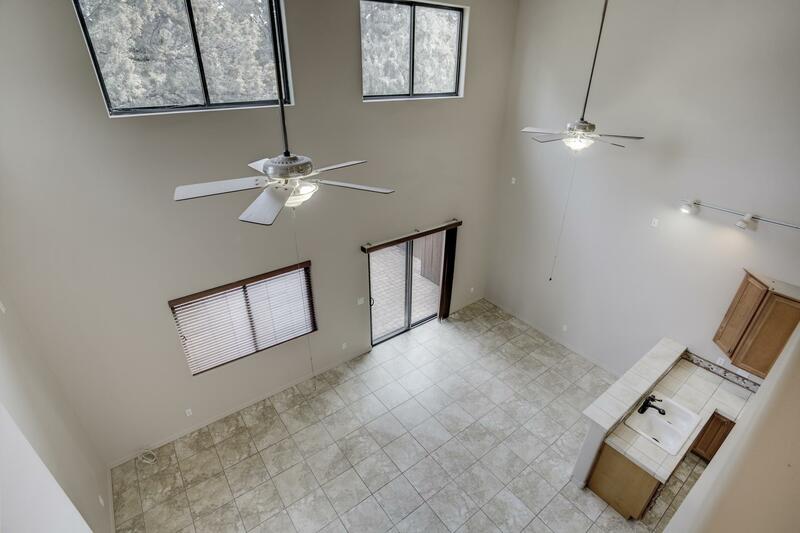 This floor plan offers spacious living with 1,798 SF, 3BD/3BA, Master on Main Floor W/Dual Vanities, Walk In Shower/Walk In Closet, Freshly painted interior, New Carpeting throughout. 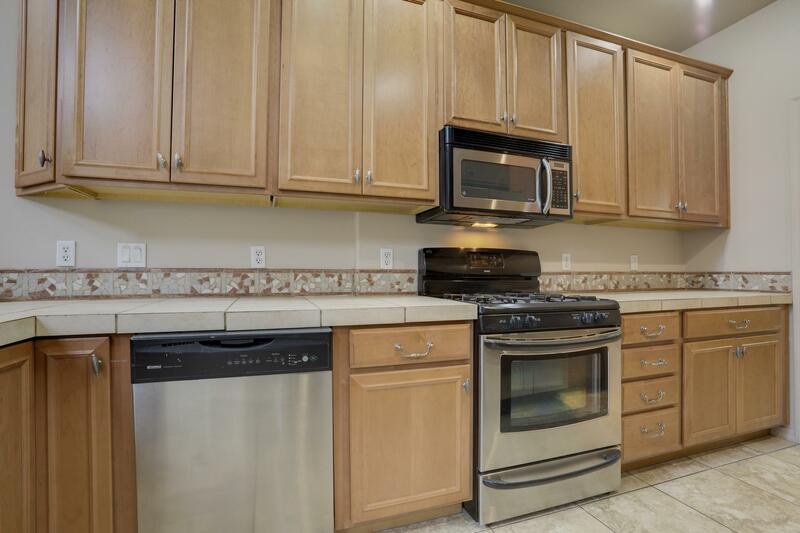 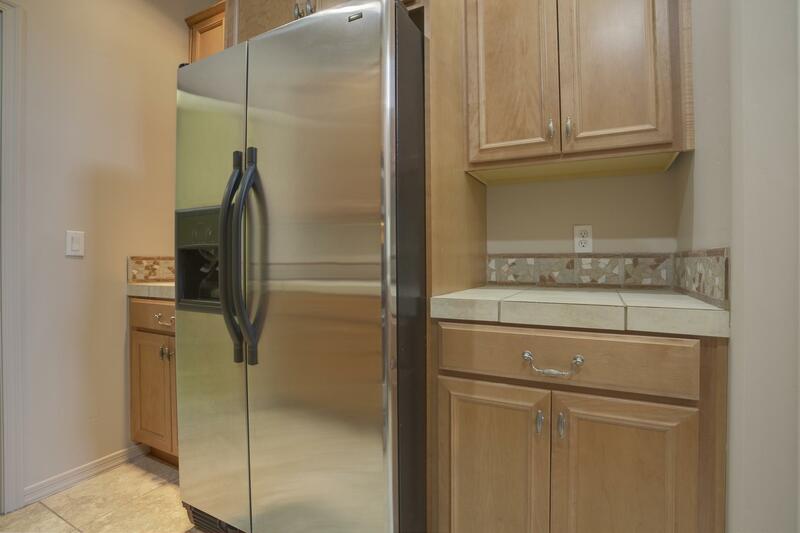 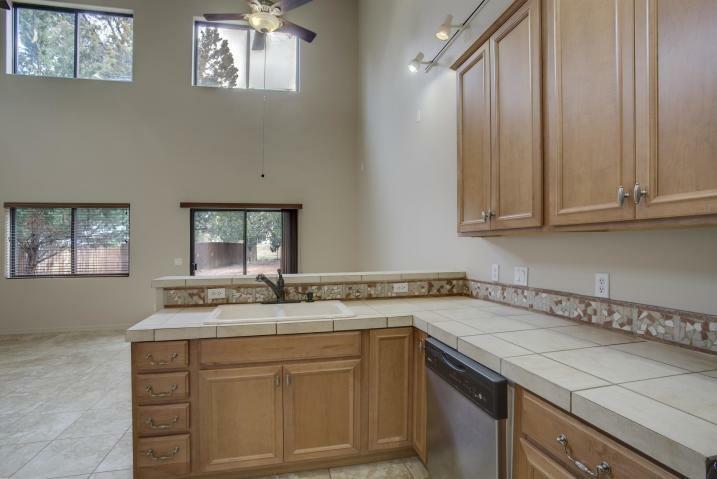 Kitchen features upgraded Thomasville cabinetry, Stainless Steel Appliances, Breakfast Bar, Open Great Room W/Vaulted Ceilings, Private Rear Patio that leads you to a fenced rear yard that has ample room for entertaining, family and pets. 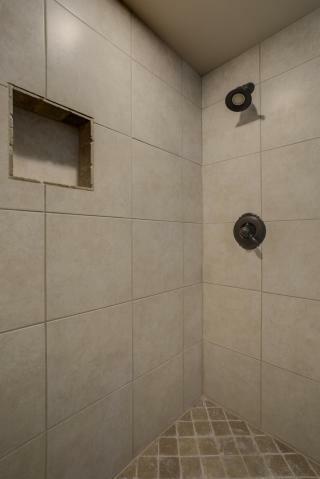 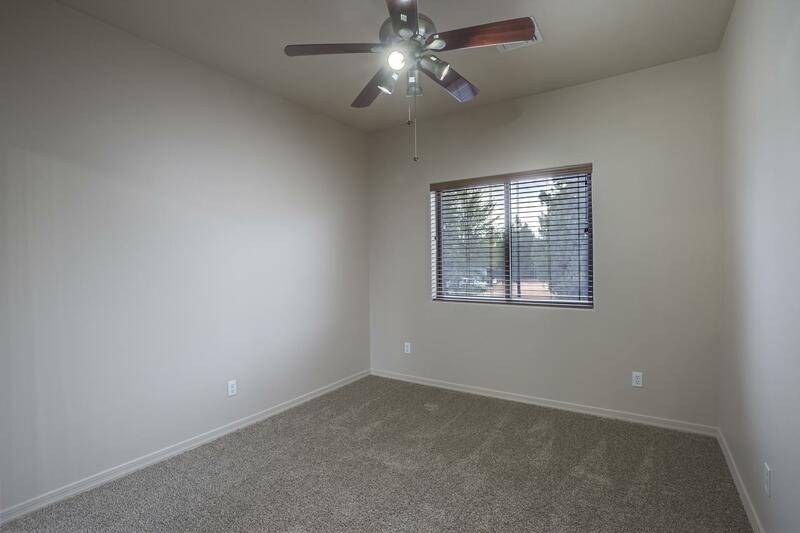 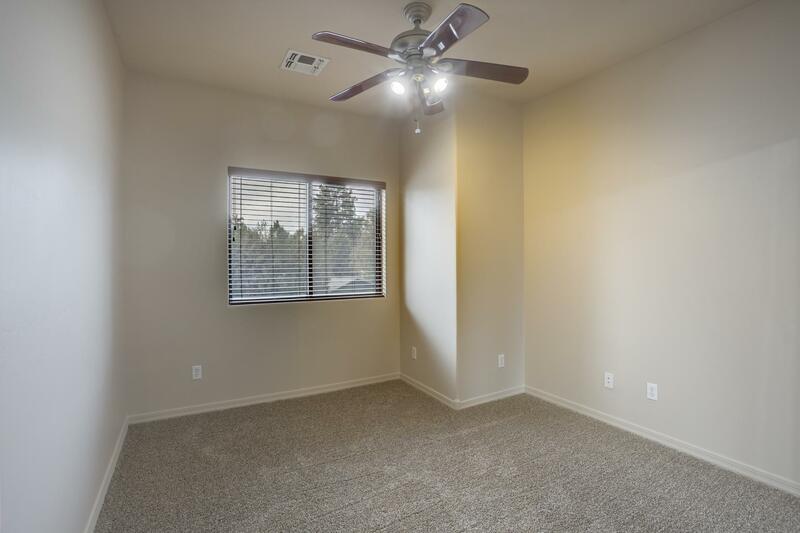 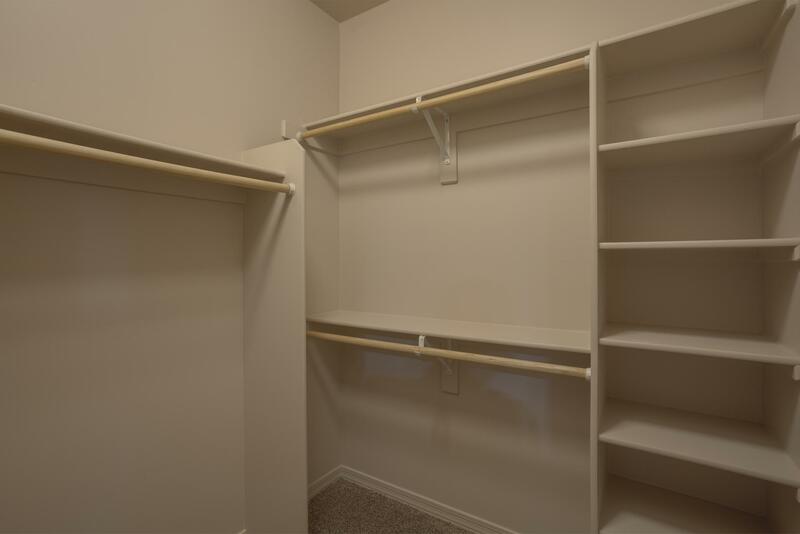 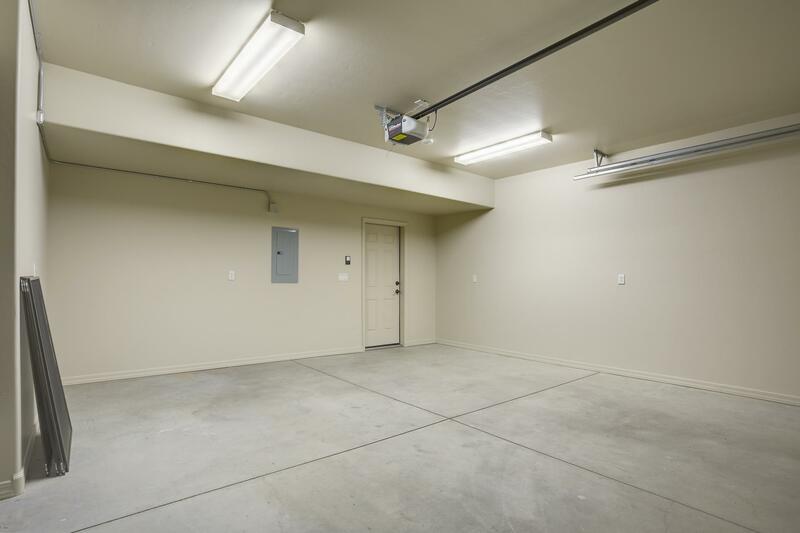 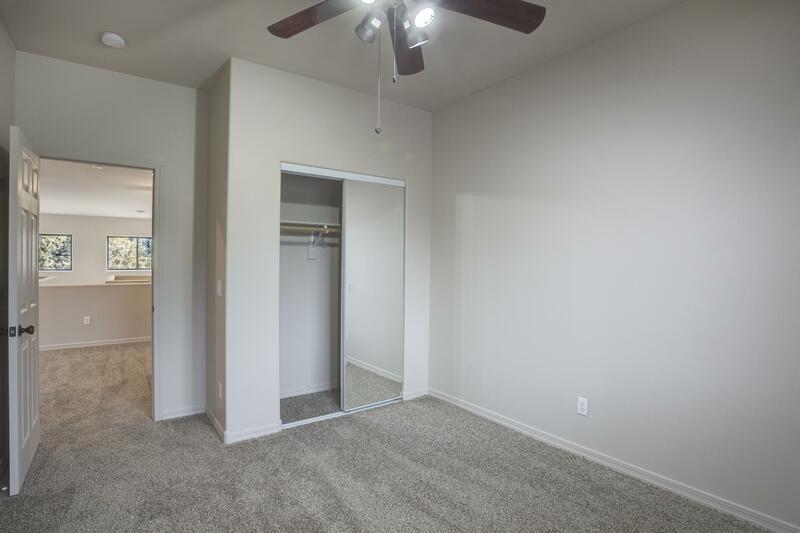 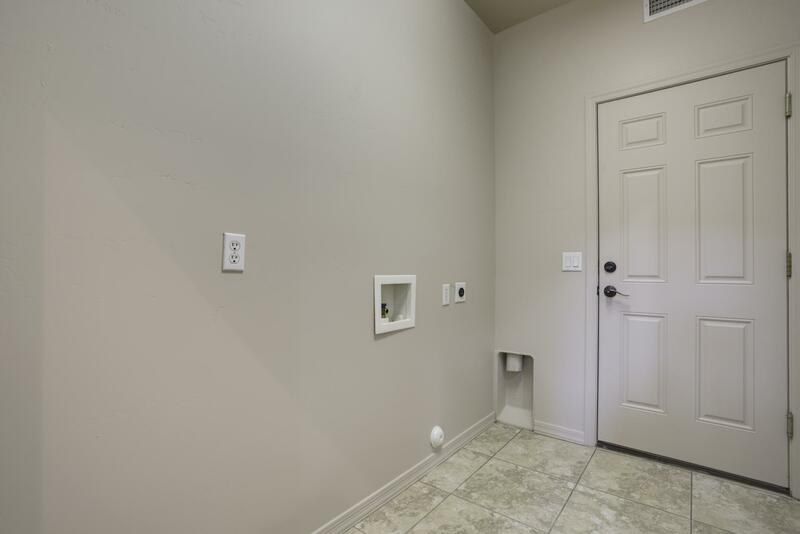 Condo has a large loft area that can be used for a home office, game room, or hobby room. 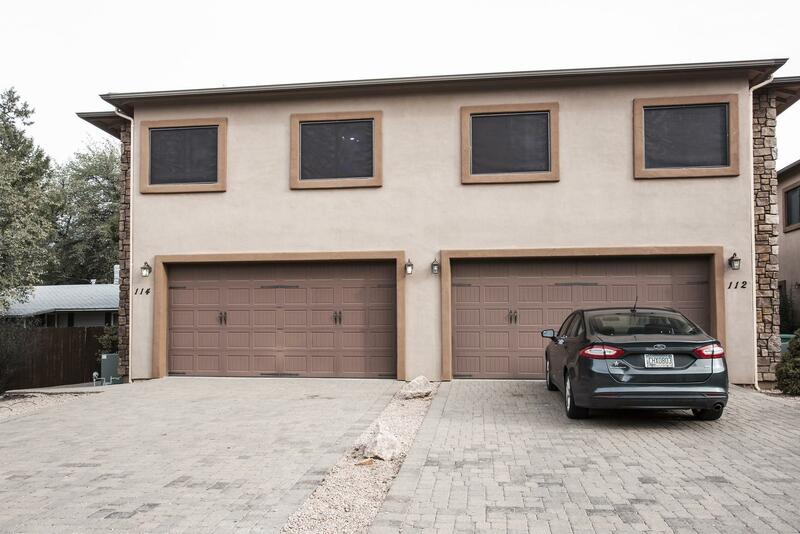 New sunscreens have been added to the South facing windows. 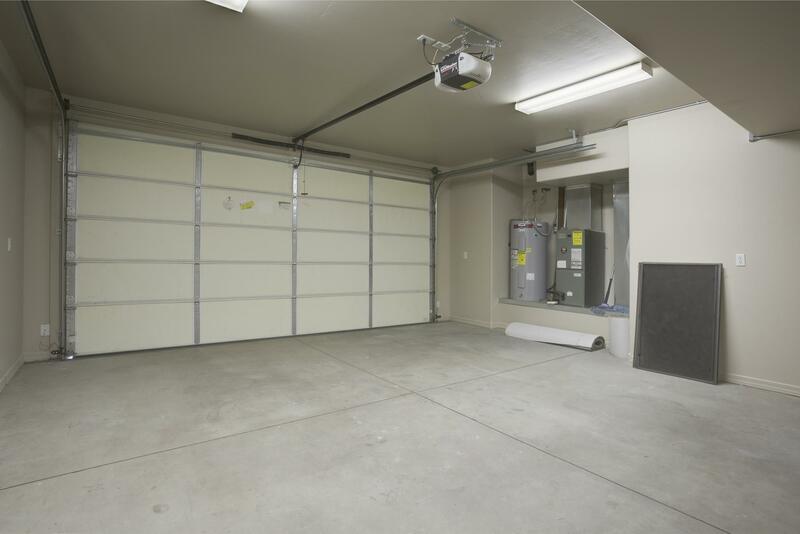 The lock boxes are on a bike chain on the gas meter to the LH side of walkway.